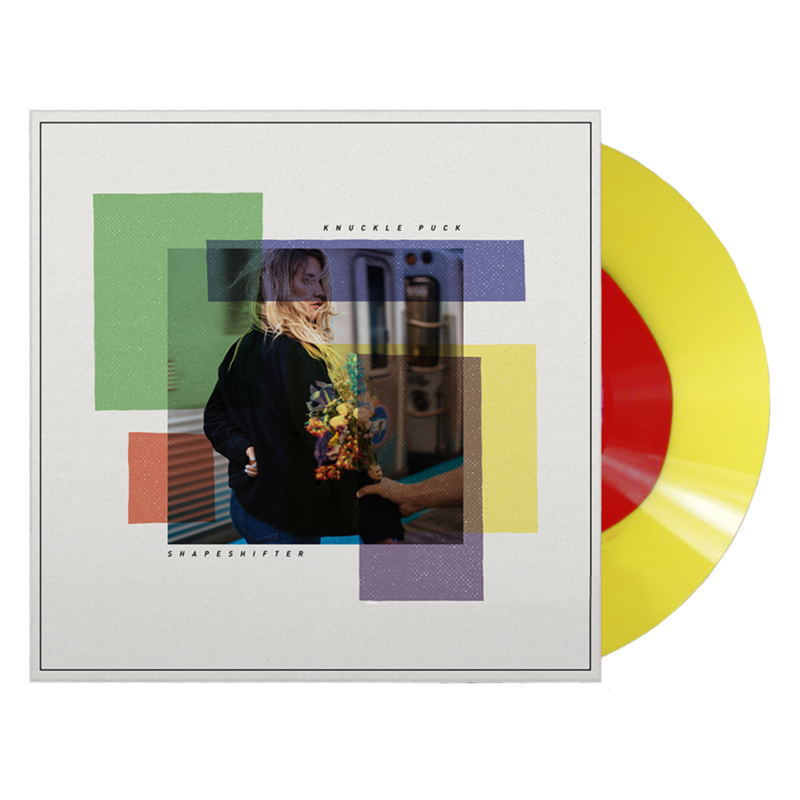 Shifted is a reconfiguration of five songs from Shapeshifter.Vinyl also includes a download card. 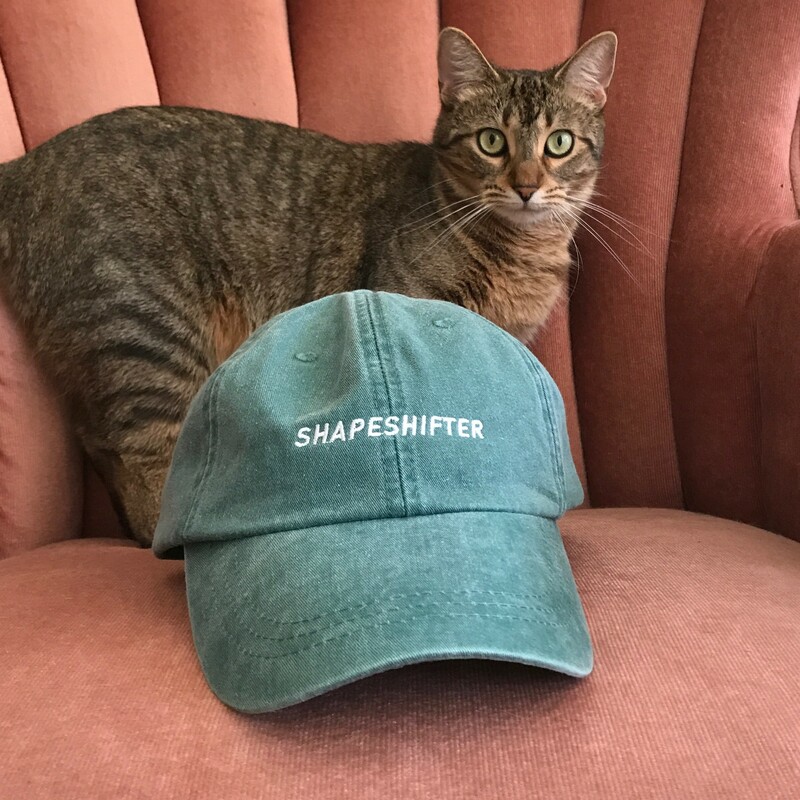 Shapeshifter is out now. Find it on the streaming service of your choice and come see us on tour!